For the first time in the College Football Playoff era, The Granddaddy of Them All featured a traditional matchup of the champions of the Big Ten Conference and Pac-12 Conference.  Ohio State head coach Urban Meyer had announced his retirement in early December and in his swan song, it was the Buckeyes who emerged victorious in the 105th Rose Bowl Game. Through the first three quarters, Ohio State was in control. The Buckeyes scored on their second drive, a 12-yard touchdown pass from Offensive Player of the Game, sophomore quarterback Dwayne Haskins, to senior wide receiver Parris Campbell, and never rescinded the lead. Haskins would add another passing touchdown in the second quarter, this time to senior wide out Johnnie Dixon, to extend the Buckeye lead to 14-3. Then, in the waning moments of the first half, Ohio State scored again to push the lead to 21-3 heading into the halftime break. It was more of the same in the third quarter as the Buckeyes scored again, this time a rushing touchdown from sophomore running back J.K. Dobbins, to extend the lead to 25, 28-3. The fourth quarter, however, was dominated by the Huskies.  Washington nearly pulled off the greatest comeback in Rose Bowl Game history behind the pure will of senior running back Myles Gaskin. Gaskin nearly single-handedly overcame the 25-point deficit as he ran for 97 yards on 17 carries in the second half, threw a touchdown pass, and ran for two more scores. Gaskin scored his third and final touchdown of the game by stretching for the pylon as he tiptoed on the sideline to draw UW within five points, 28-23.  But on the two-point conversion attempt, quarterback Jake Browning’s pass was intercepted by sophomore safety Brendon White, who was later named Defensive Player of the Game. 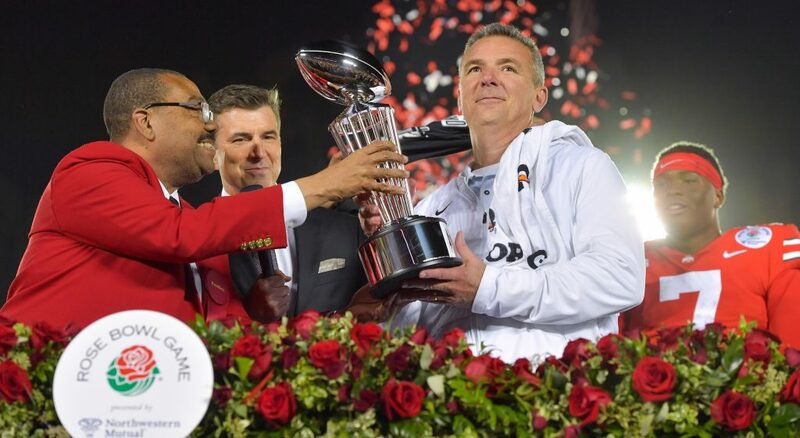 After Washington failed on an attempted onside kick, Ohio State was able to take a knee to seal the win and send Urban Meyer into retirement with a final Rose Bowl Game victory.